Fans of chilling horror stories rejoice! 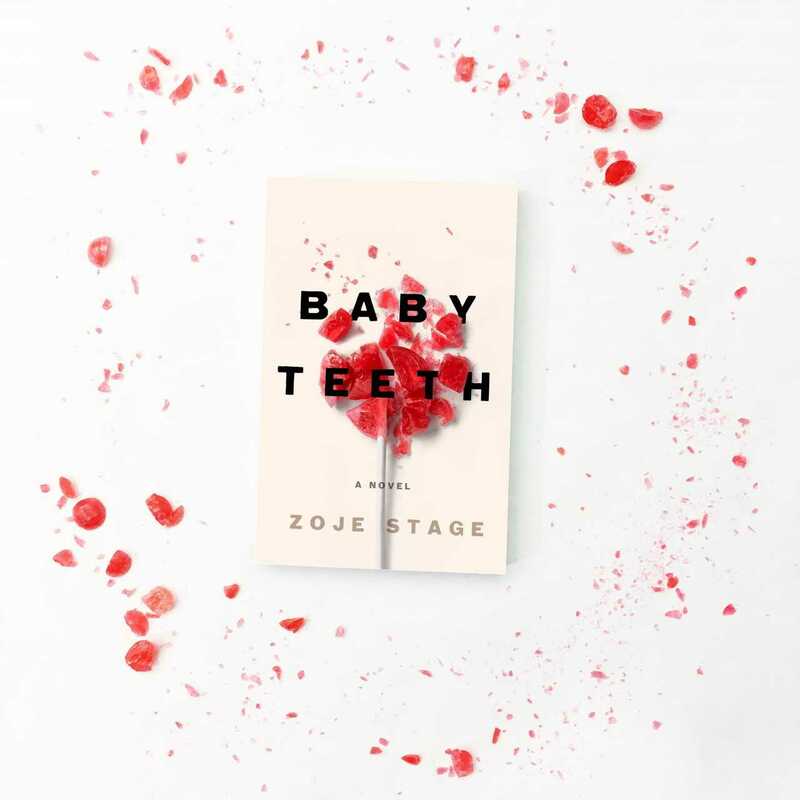 Debut author Zoje Stage brings readers a riveting tale about what happens when a child’s worrisome behavior turns deadly in Baby Teeth. 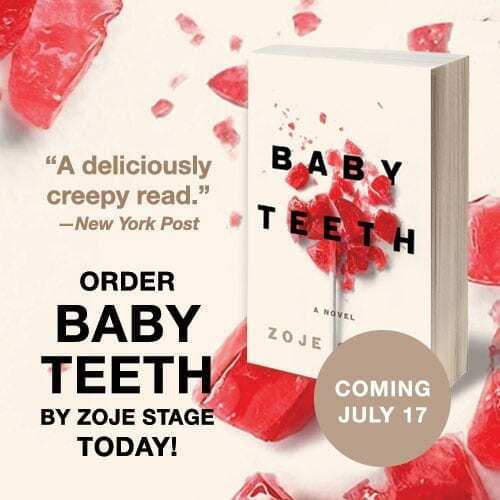 This novel is a must-read for fans of Stephen King and Gillian Flynn. Order your copy of this shocking new novel today! Order your copy of this gripping thriller now! The She Reads Editors are always scouting the best books for all your #TBR piles. We’re offering up our favorite books, from classics to debuts, bestselling to the next big thing. Read along with us on social, too!